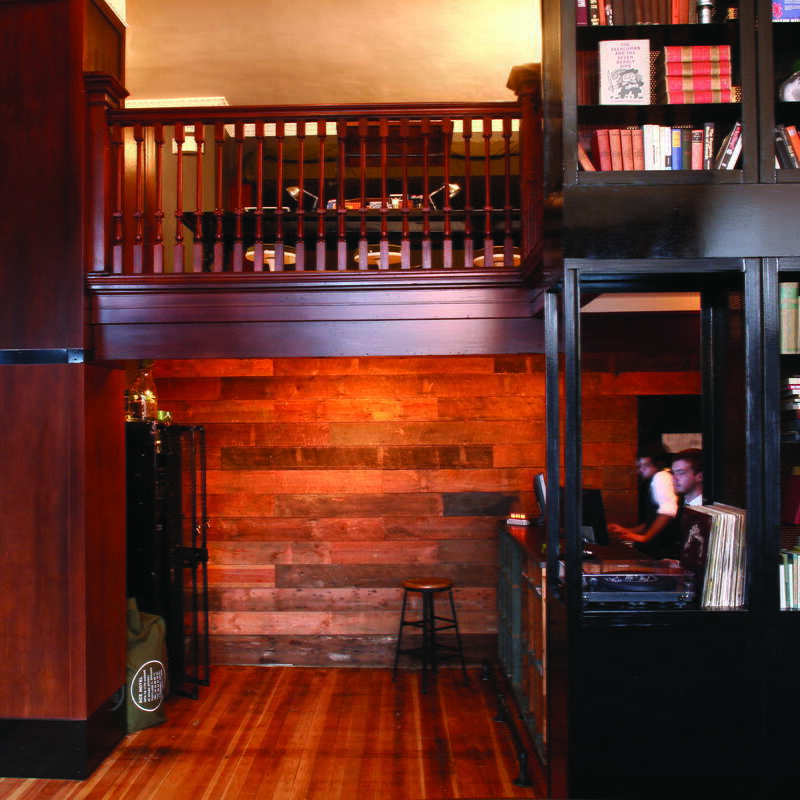 Located in downtown Portland just a stone’s throw away from the famous Powell’s City of Books, the Ace Hotel is a hipster’s paradise. 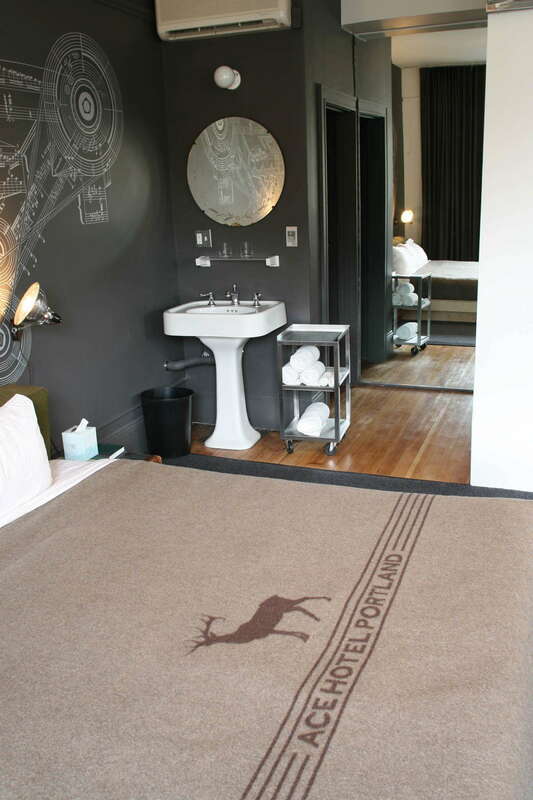 With a design aesthetic that perfectly blends modern and cozy, this hotel is a favorite with travelers looking for a unique and stylish hotel experience in the heart of the city. 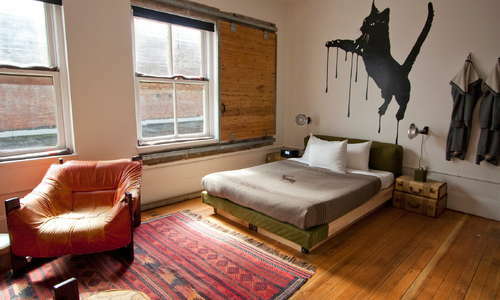 With its Instagram-worthy decor, the Ace Hotel has become a popular destination for photo shoots. If you’re in town celebrating an engagement or wedding (or you just like to get your picture taken), hire a local photographer to capture a few candids during your stay! With a wide variety of room types outside of what you might find at a chain hotel (including the “Basic Shared Triple” which resembles a hostel more than a standard hotel), there’s something for every traveler and price point. 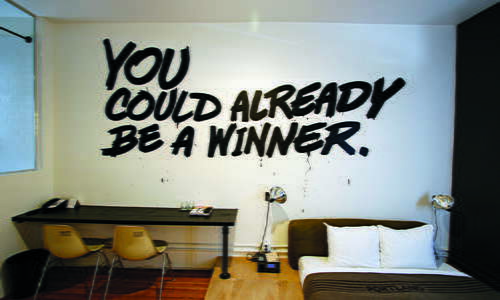 And because each room has a unique design concept, every stay at the Ace Hotel offers it’s own distinct feel. 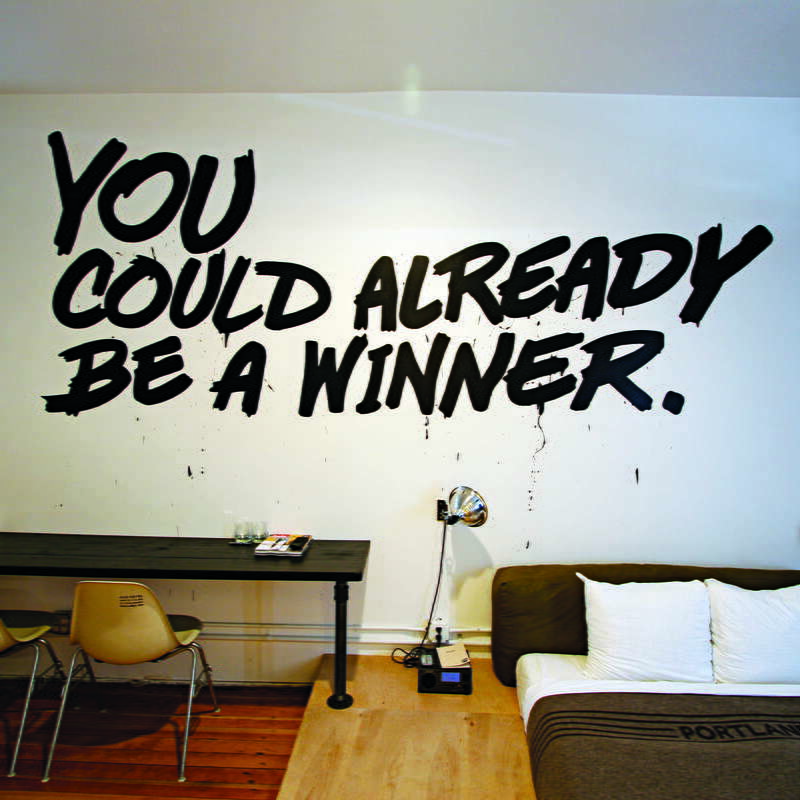 To say the bathrooms are sparse at The Ace Hotel would be generous. 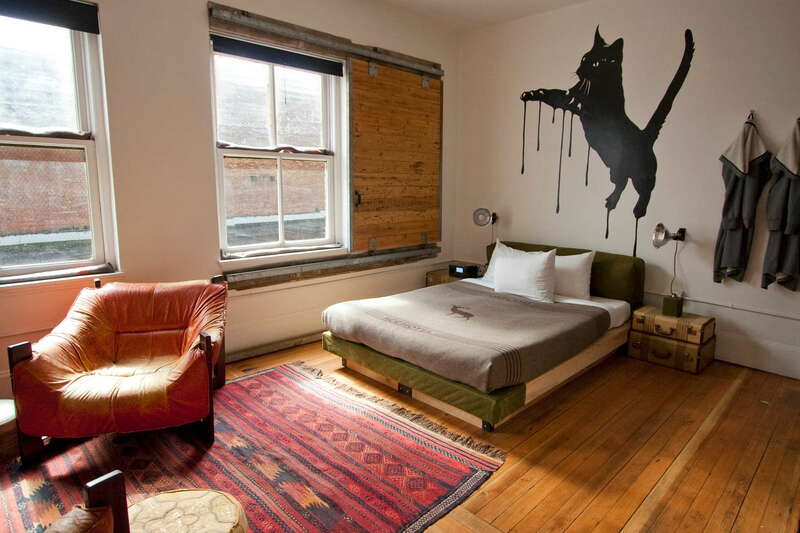 The tiny showers and bare-bones decor feel more like what you’d find at a low-end hostel than a high-end hotel. The one thing the bathrooms have going for them? The bathrobes - courtesy of designer wings+horns - are next level amazing. 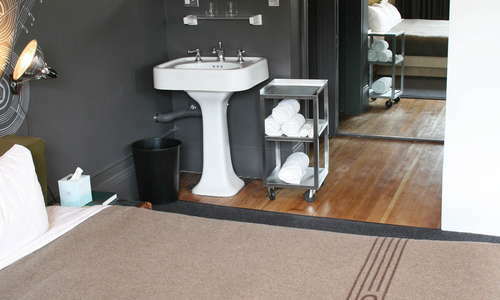 YOU SHOULD KNOW Some of the room options have shared/communal bathrooms, so if that's not your cup of tea, make sure you book a room with a private bathroom. The lobby is warm and inviting, with a large, comfy sectional and communal table accented by a gorgeous three-tiered chandelier. Grab a seat on the couch and enjoy a coffee (Portland favorite Stumptown Coffee Roasters is conveniently located in the lobby) before you head out for the day. One of the best ways to explore Portland is by bike - and when you stay at the Ace Hotel, there’s no reason to go hunting for your cycle. 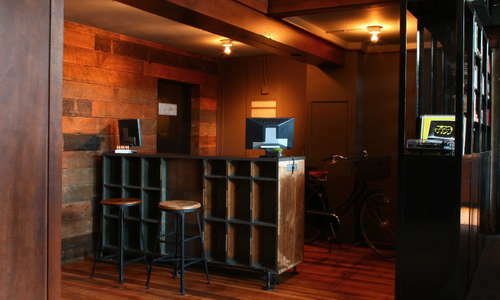 You can rent a bike via Hufnagel Cycles through the hotel - just ask at the front desk. 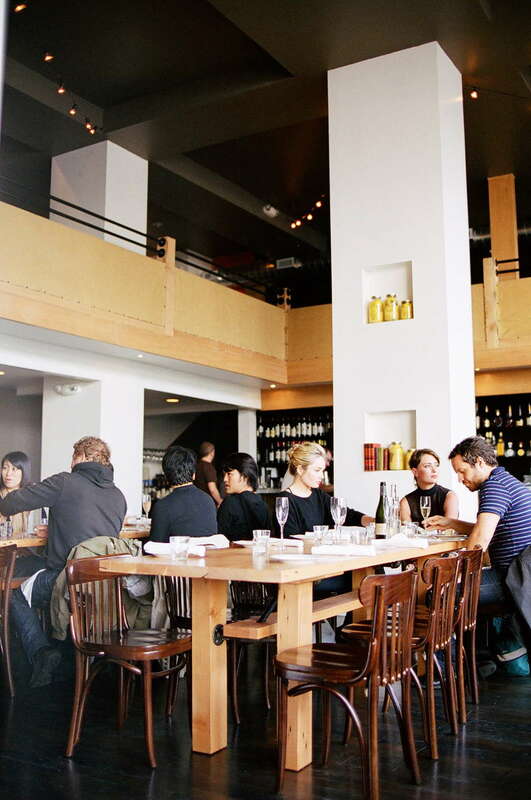 The Ace Hotel has a great selection of on-site dining options, including Clyde Common, a lively communal dining restaurant serving up hearty dishes (perfect if you’re exploring Portland during the rainy winter months). Also be sure to check out Breakfast Room 215, which serves a great continental-style breakfast with goodies like rhubarb jam and house-made granola. 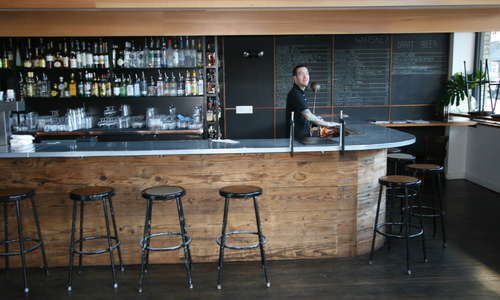 If you’re in the mood for a cocktail, head to Pepe Le Moko, the Ace Hotel’s basement bar. This intimate space (the bar only seats 36) offers unique design details (like the coved ceiling and vintage Polaroid-adorned concrete walls) and some truly excellent cocktails (make sure to try the Grasshopper). 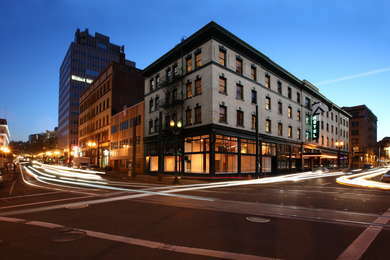 If you’re planning on staying in downtown Portland, you won’t need a car thanks to the area’s extreme walkability and the wide availability of public transportation (the Downtown Express bus has a stop right outside the hotel and the nearest MAX station is just a few blocks away on 10th and Alder). If you do bring a car, you can self-park a block away on Stark Street between SW 9th Ave and SW Park Ave for $34 per night. 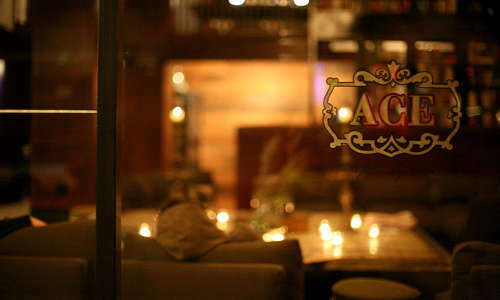 The Ace Hotel is in the perfect location to access some of Portland’s best dining. Kenny & Zuke’s (1-minute walk) is right outside the Ace Hotel’s doors and are famous city-wide for their pastrami sandwiches. Not sure what you’re in the mood for? Check out the Alder St. Food Cart Pods (3-minute walk), where you can find everything from burritos to kebabs to Italian subs (and just about everything in between). Downtown Portland has a lively drinking scene - all of which is a quick walk away from the Ace Hotel. 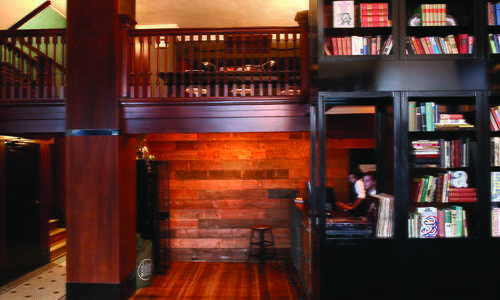 Pay a visit to Multnomah Whiskey Library (3-minute walk), a classy establishment serving over 1800 varieties of spirits (with - you guessed it - an emphasis on whiskey). Looking for something more on the casual side? 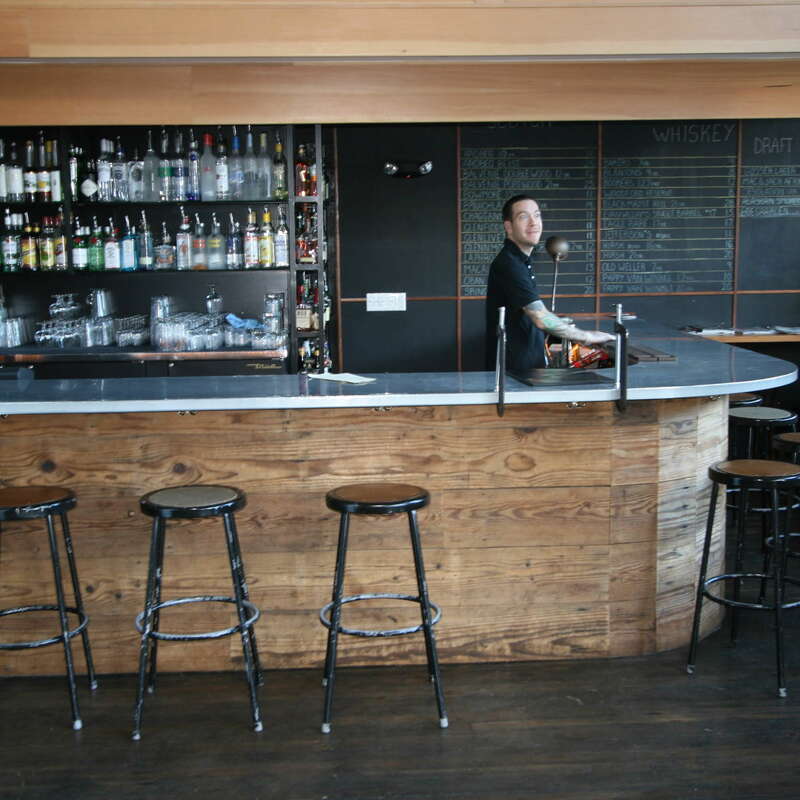 Head on over to The Civic Taproom and Bottle Shop (11-minute walk), a sports bar with a wide selection of bottled and draft beers (it’s also a favorite spot for locals to catch a Timbers or Trail Blazers game). 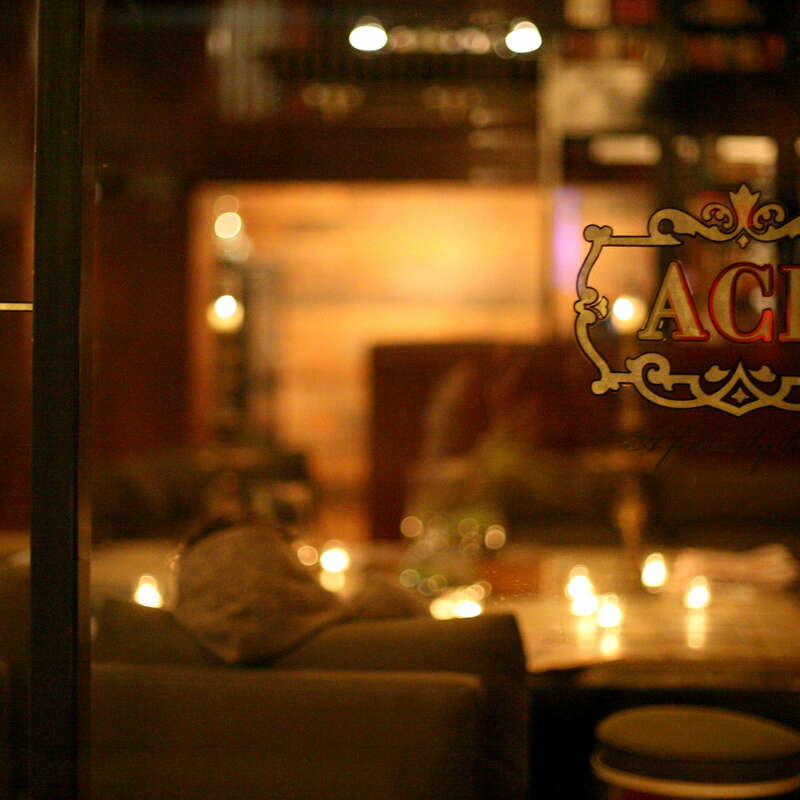 The Ace Hotel offers a boutique hotel experience in the heart of downtown Portland. 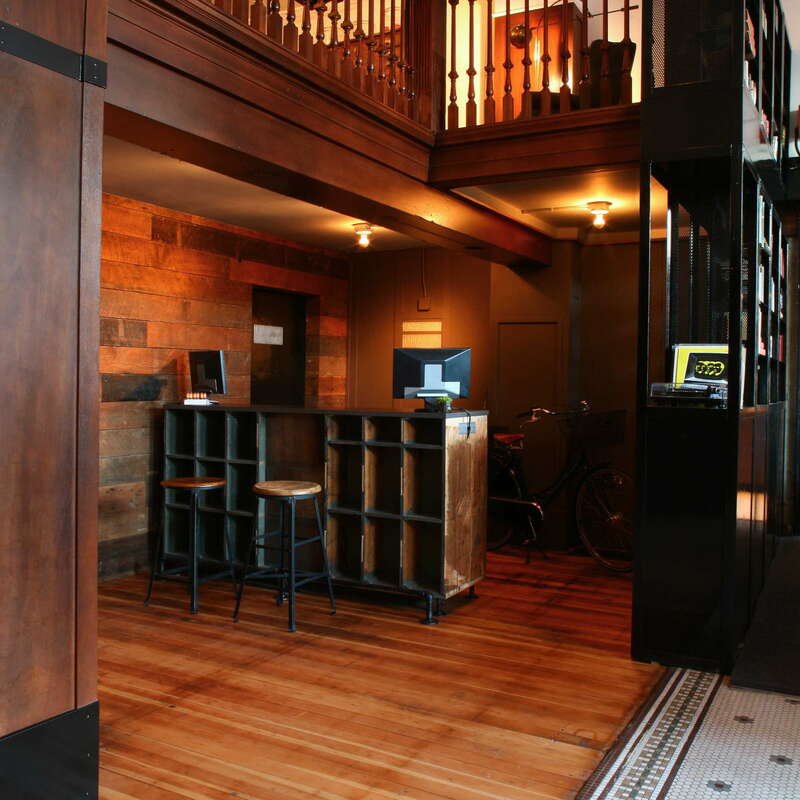 The cozy atmosphere, the awesome location, and the quirky details (don’t miss the on-site photobooth!) 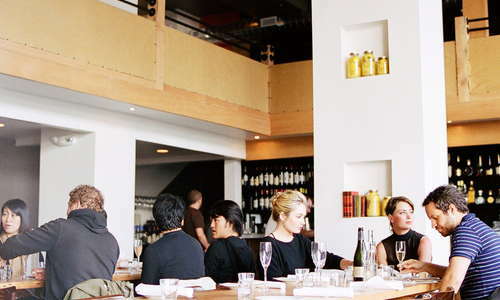 make this property a must-visit next time you’re in the Portland area.